The 1998 Jeep Wrangler offered enhanced off-roadtechnology and a better axle ratio, with a number of new options like the SmartKey anti-theft device and automatic speed control. 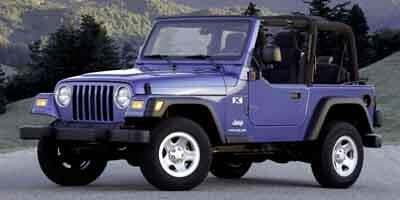 In 1999, Jeep offered a hard top or soft top,as well as a few new interior and exterior colors. Jeep redesigned the4.0-liter PowerTech inline six-cylinder engine for the 2000 model year andadded a new five-speed transmission. The company also offered an upgraded audiosystem and added several new colors. 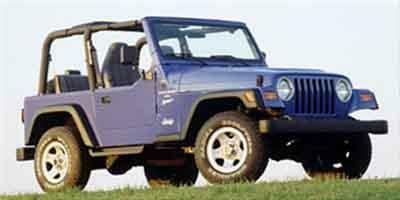 In 2001, the Wrangler was updated again to offer better soft top(four ply), hard top options on different trims, an optional trunk feature, aredesigned gauge cluster, airbag cutoff switches, child seat-tether anchors anda number of other improvements across the board, including and updated ABSsystem and half a dozen new body colors. In 2002, Jeep introduced the X trimlevel, offered roll-up windows and hard doors, and rolled out a new premiumsound system. 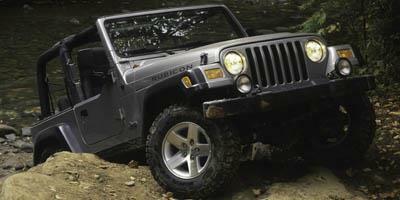 In 2003, Jeep introduced the popular Rubicon trim andintroduced the 42RLE four-speed automatic transmission. 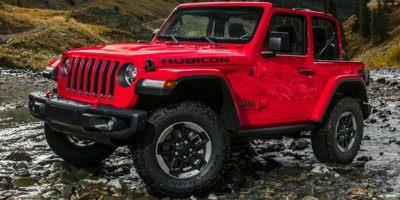 The Wrangler nowoffered disc brakes on all four wheels and a fold-and-tumble rear seat. 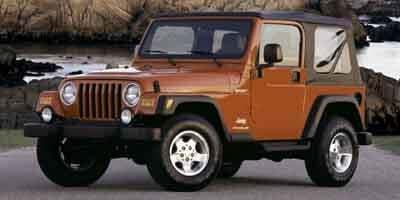 The 2004 Wrangler featured anew AM/FM/CD stereo system as a standard feature, as well as a new aluminumdesign for the Sahara trim, and the introduction of the Columbia trim. TheRubicon Unlimited trim was introduced in 2005 and the Sahara trim wasdiscontinued. The car also got a new six-speed manual transmission. In 2006,Jeep introduced the Golden Eagle trim, which featured 30 tires, two-toneseats, decals on the body and heavy-duty off-roading packages. In 2007, Jeepcompletely redesigned the Wrangler, offering a new four-door model and a new V6engine as well as updating many of the safety features. The 2008 Wrangler only saw a few minor changes to the caroverall, like a new Sunrider top offered for the Rubicon and Sahara trims andoptional add-ons like remote start. In 2009, a few minor upgrades were made,including things like the addition of start assist, sway control and storagearea upgrades. The 2010 Wrangler offered an easy to remove soft top. Thestandard features were upgraded to now include fog lights, towing hooks and aninterior compass. Several minor updates were made to various trim levels, too. In2011, Jeep introduced a brand new interior for the Wrangler, larger windows,powered mirrors, climate control, Bluetoothconnectivity and a number of other features that were now offered standard. 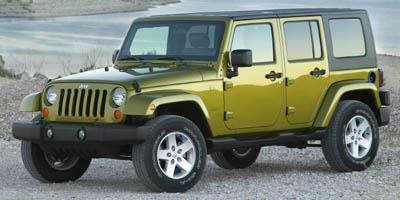 In 2012,Jeep made a V6 engine with 285 horsepower standard, as well as introduced a newfive-speed automatic transmission. 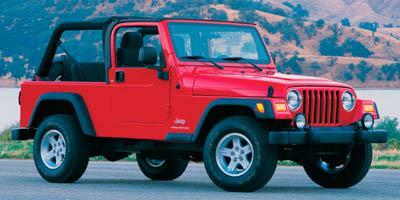 All Wranglers were now four-wheel-drivestandard, too. The 2013 Wrangler offered a new tire pressure monitoring system,and made a few minor changes to the interior and exterior trims. 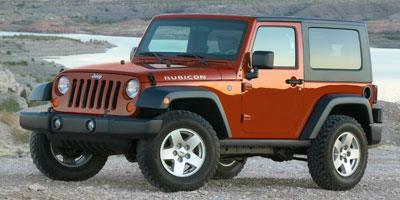 A10th-Anniversary Rubicon trim was also introduced for a limited time. The 2014Wrangler featured minor changes to the trim levels. The compact Wrangler was made to own the outdoors. Jeep’s iconic and ever-popular Wrangler has become a fan favorite for its signature style and off-road abilities. A celebrated and iconic American car, the Jeep Wrangler offers plenty of bells and whistles with a signature off-road design that still woos in loyal buyers time and time again. The flagship Jeep vehicle known for super off-road capability, the 2014 Jeep Wrangler combines utility, style, and a fun-to-drive aspect that is hard to match. Perhaps one of the best known off-road vehicles, the 2013 Jeep Wrangler carries on the spirit of adventure with a modern twist. 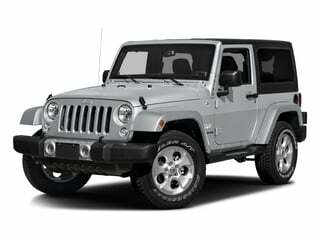 The flagship vehicle of the Jeep lineup, the 2012 Jeep Wrangler is a compact 4WD SUV with superior off-road capabilities. Advancing on the design character which has been an American off-roading icon for almost 70 years, the 2011 Jeep Wrangler adds features to make the vehicle even more suitable on a wide range of terrains. The 2010 Jeep Wrangler is a four-passenger two-door SUV that also happens to be a off-roading icon thanks to its rugged capability and stand-out style. A small two-door SUV with a convertible top, the 2009 Jeep Wrangler is known for its outstanding off-road muscle and fun, rough-and-tumble image. An icon in the off-road community, the 2008 Jeep Wrangler is a carryover from the 2007 redesign and is now available with a remote start system. 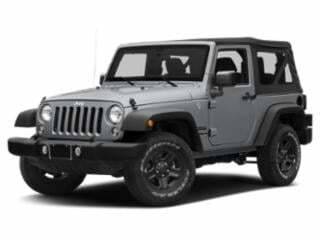 Totally redesigned, the rugged five-passenger 2007 Jeep Wrangler off-road SUV is now available with four-doors in addition to the familiar two-door body-style. A rugged off-roading icon, the 2006 Jeep Wrangler is a two-door SUV that seats five passengers and is capable of getting you home through the roughest of terrain. An off-road icon, the 2005 Jeep Wrangler is a rugged four-passenger SUV now offered in the new Unlimited version which features a longer wheelbase for more rear cargo room. A rugged two-door SUV, the 2004 Jeep Wrangler seats four passengers and is designed with fun in mind; be it traversing an off-road trail or running to the beach with the top down. The 2003 Jeep Wrangler is a four-passenger rugged SUV that has received numerous upgrades this year including a new, four-speed automatic transmission which improves fuel-economy. The 2002 Jeep Wrangler is a two-door SUV that is an off-road icon throughout the world, and it comes standard with 4WD and a removable soft-top. 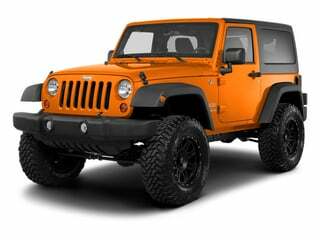 The 2001 Jeep Wrangler is a two-door rugged four-passenger SUV that remains true to its off-roading heritage and is an American icon. An off-roading icon, the 2000 Jeep Wrangler is a compact, four-passenger SUV that continues to provide the perfect blend of everyday street ability with off-road capability.